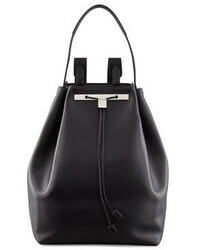 Tommy Hilfiger Tote Bag $221 $244 Free US Shipping! 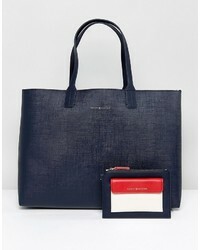 Tommy Hilfiger Small Tote Bag $221 $244 Free US Shipping! 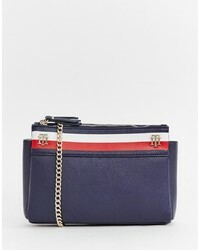 Tommy Hilfiger Shoulder Bag $215 Free US Shipping! 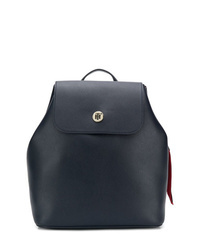 Tommy Hilfiger Classic Backpack $205 $228 Free US Shipping! 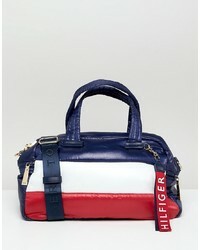 Tommy Hilfiger Flag Padded Barrel Bag $136 Free US Shipping! 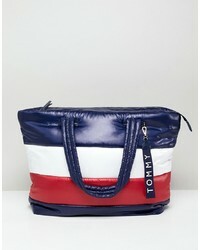 Tommy Hilfiger Logo Strawbag $54 Free US Shipping! Tommy Hilfiger Flag Padded Tote Bag $136 Free US Shipping! 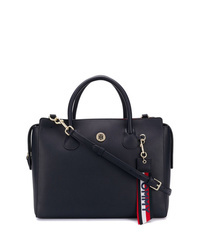 Tommy Hilfiger Tote With Logo $182 Free US Shipping! 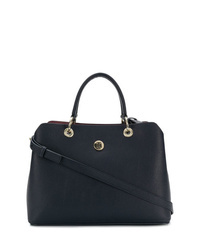 Tommy Hilfiger Reversible Tote $182 Free US Shipping! 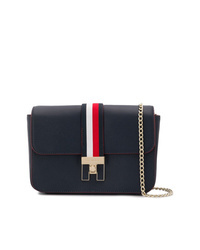 Tommy Hilfiger Mini Heritage Cross Body Bag $95 Free US Shipping! 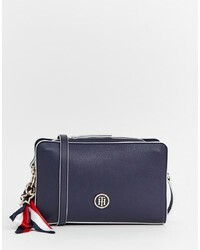 Tommy Hilfiger Crossbody Bag $95 Free US Shipping! 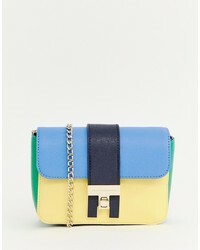 Tommy Hilfiger Hardware Cross Body Bag $103 Free US Shipping!